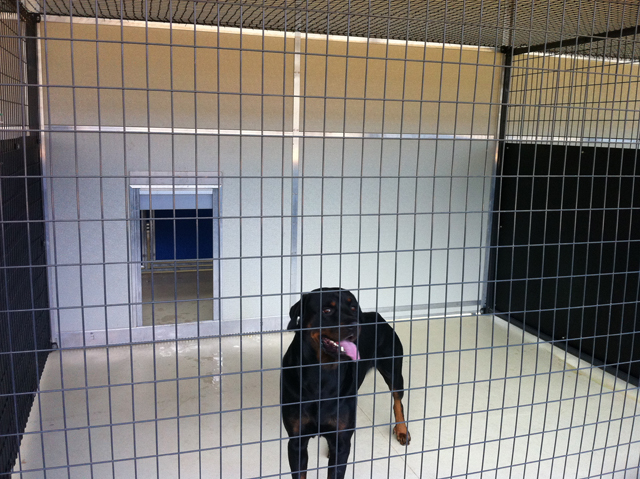 Dennis and Vicki have owned ABBA Boarding Kennels and Cattery for 15 Years. 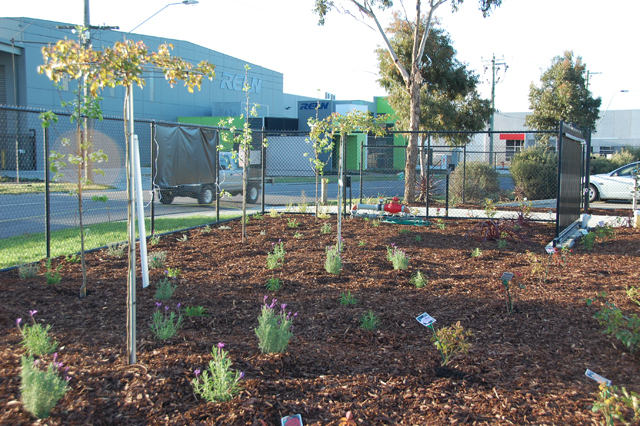 When Housing developers approached us to buy the land at Tyers Lane Keysborough we had the decision to move the business to another location or close down. 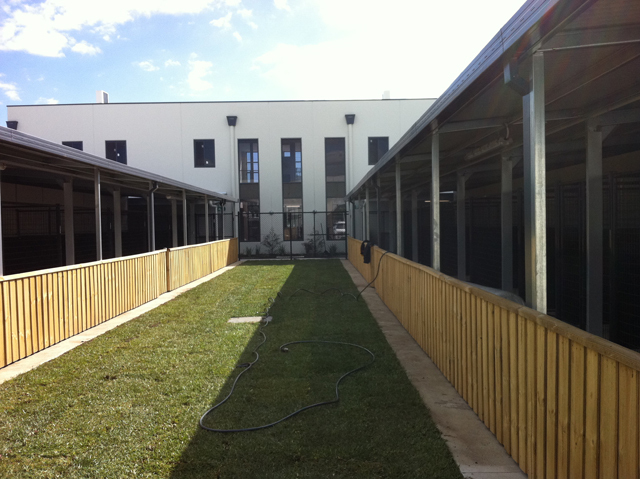 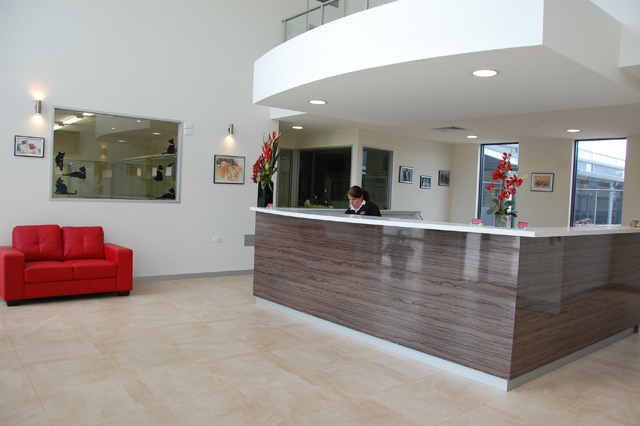 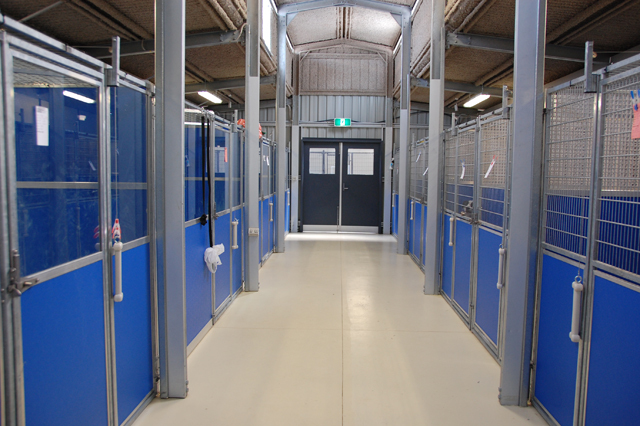 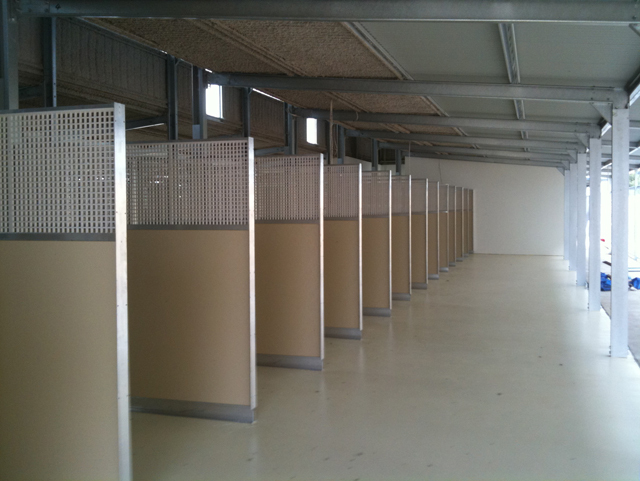 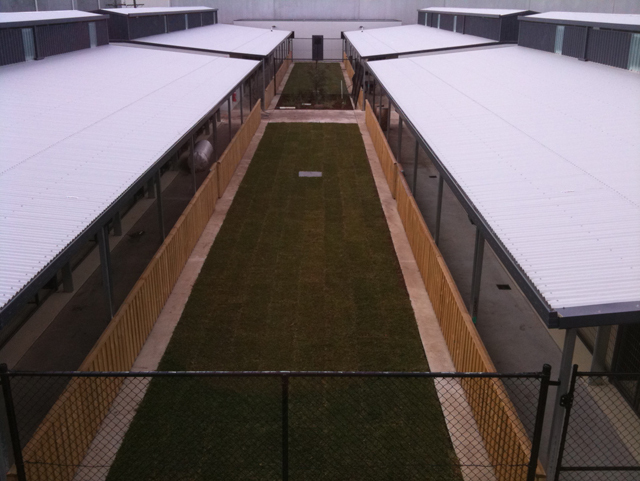 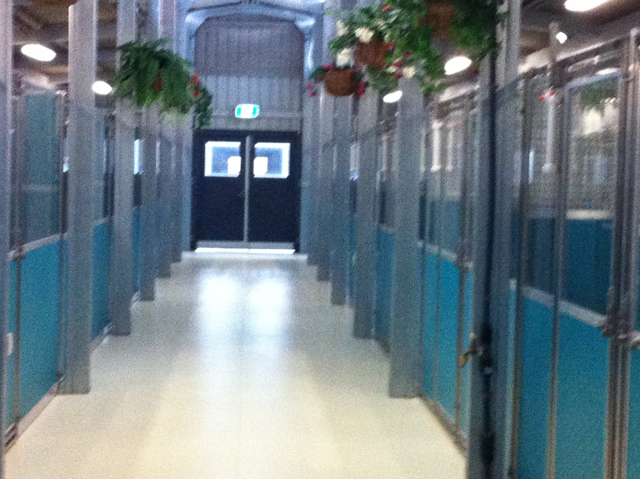 We are very proud of what we had achieved at ABBA Boarding Kennels and had a large number of very loyal customers and so decided to build this beautiful new facility at 59-61 Ordish Rd Dandenong South. 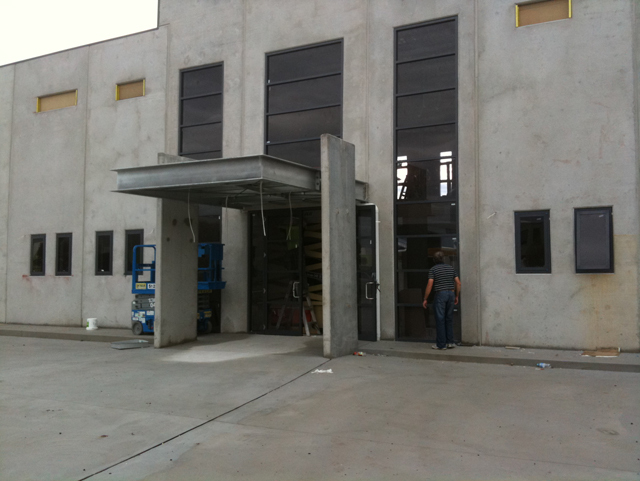 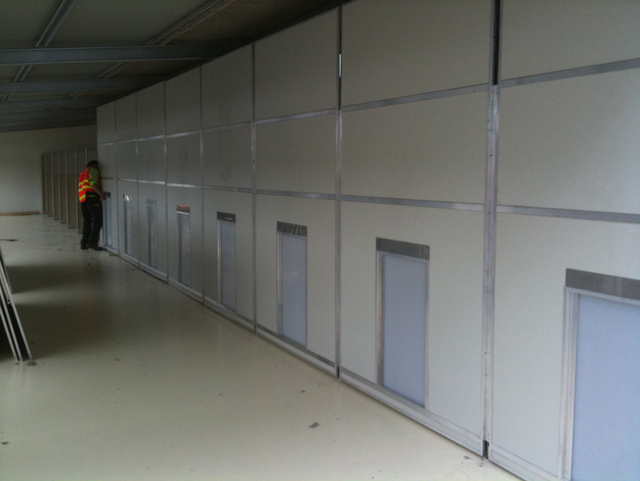 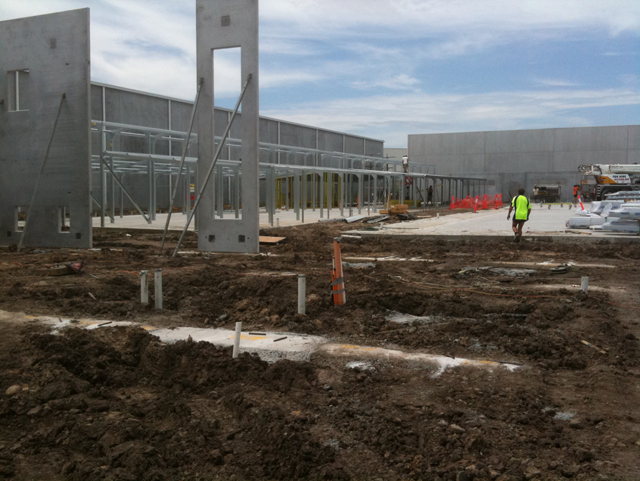 Here we have some pictures of the journey from a block of land to the completed 2.5 million dollar facility that it is today.